This time of year money can feel tight. Anticipating the holidays, potential travel, gifts to buy, big dinners to cook, and another year where you didn’t save as much as you’d hoped. BUT this season helps to remind us that there are good reasons to shift the focus off of our own finances and commitments to share what we have with others. Our mission at The Money Couple is not to just improve your finances, but your relationships too. What good is your money if you fight about it all the time and the thought of discussing dollars and cents makes you queasy? So we talk a lot about Love & Money. That’s why we’ve identified 3 “love” benefits to sharing and 3 “money” reasons why it’s good to give. Researchers at Johns Hopkins University and the University of Tennessee found that charitable givers experience reduced rates of stress and lower blood pressure compared to those who do not give. 2.Your children learn to give. Teach your children that life is not about amassing as much money as you can. Show them it pays to be considerate and helpful to your fellow man. Imagine the freedom you give your child if they learn early on, that money isn’t everything. 3.Serving together improves your marriage. Ever feel you’re stuck in the same rut or you’ve had the same fight ten times? It helps to take your eyes off of your “problems” and focus on someone else. Serve with your spouse to help others out. In the process you: a. spend time together, b. get to see your spouse in a new way, and c. you both might see that your “huge” issue isn’t so “huge”. 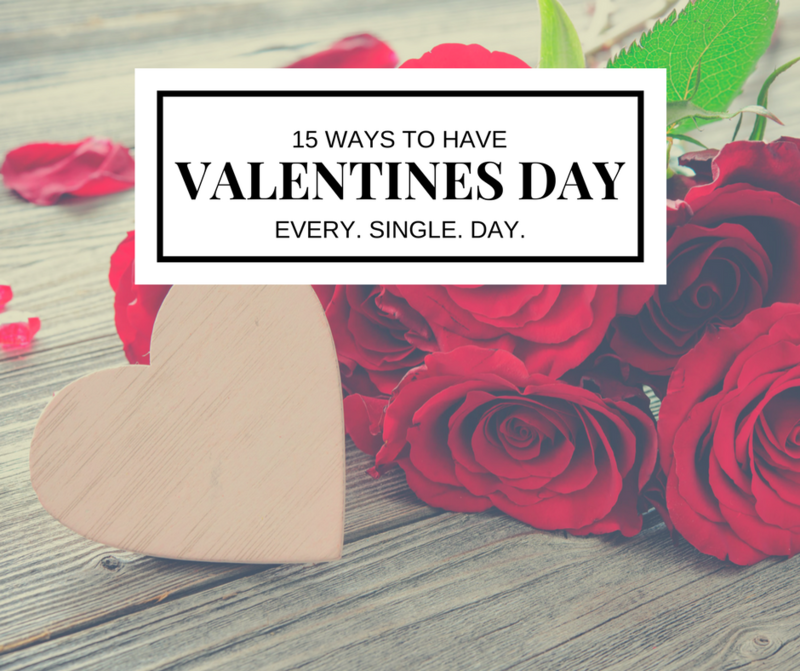 have fun buying balloon bouquets and flowers together to drop off at the hospital with directions to give to patients who haven’t had visitors. volunteer together – clean hiking trails, hold babies, visit elderly folks, etc. Even our government thinks giving is a good thing. They encourage us to give by offering us a tax break when we donate to qualifying organizations. You can write off some donations on your taxes. 2.Avoid taxes on stock gains by donating. If you’re considering a big gift and have sizable capital gains on winning stocks you’ve held for at least a year, get a double benefit by donating them instead of selling. Claim a full deduction for their current market value, pay the capital-gains tax and then donate only the diminished proceeds. 3.Advance a cause you believe in. Lots and lots of people could use our help. There are many worthy causes that need our financial assistance to carry out their mission. Improved services for mental health patients, a political issue, research for a cancer cure, advances in fighting a rare disease, education for women in third world countries. What organization needs your help? During this season of giving thanks, please remember to help share with others. Your heart, your family, our world, and your finances benefit from your generosity.